Nucleus.CA – At the center of serving those in need. We are at the center of serving the needs of those in our community. We provide assistance with fresh produce as well as various dried and canned produce at our choice food pantry completely free of charge. No special memberships or qualification is required, just ask and you shall receive. Nucleus.CA is an all volunteer organization with all proceeds donated and funds raised going to support the needy. We are here to help. Find out our distribution dates by clicking the button here. You can also contact us using the contact us page. We are in need of volunteers who can help serve in a variety of ways for as little as 1 hour a month. Check out our Volunteer page to find out more. 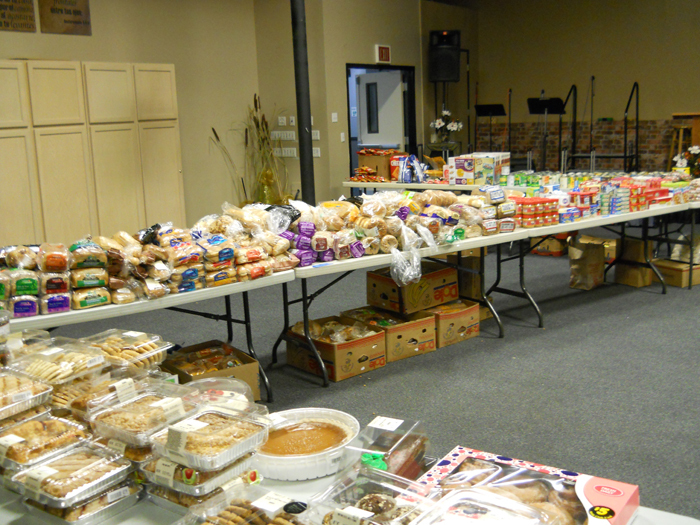 We are in need of donations to purchase the food and produce that we give away free of charge. If you, your business or your employer are interested in helping, please click here to check out our Donate page and find out more.